Watching Carolyn and Patrick dance was like watching two skeletons entangle, two rose bushes weave their branches, or two clouds float together until they become indistinguishable. And yet, they were still two distinct sets of bones with two different histories, two separate rose bushes with two different colored blooms, two autonomous clouds from different sides of the sky. Besides, it wasn’t so much their togetherness or separateness that made my eyes run and my heart bleed so much as the soft smile spread across Carolyn’s lips as she started to dance. My mom took me to my first modern dance class when I was 12. It clicked. As the years went by, I considered choreographing a highlight, but the dance scene overall was not a fit for me. When I was 36, I happened upon contact improvisation in a showcase. Sitting in the audience that night, I knew completely that I would pursue contact improvisation, no matter how frustrating, for the rest of my life. Done deal. About four years into practicing contact improvisation, Patrick showed up to a jam. We’ve been exploring together ever since. Time spent in curiosity is a highlight, each session revealing the next piece in the infinite unfolding of what’s possible. During the ‘90s, we were both single and free to spend everyday playing in the studio. A focus of ‘anytime, anywhere, anybody’ dancing emerged, sparking well over 200 projects with a variety of people in myriad contexts. Those were such fun and easy years, riding the dance. It was relaxing and inspiring to explore rather than manage our experience, to be present with what was showing up rather than having to make ourselves fit a mold. I find that contact and improvisation suit me. Contact reminds me that I exist in relationship, and improvisation invites my essence out to play. Contact improvisation has taught me that awareness and curiosity are enough to take me where I need to go. The process fits. I’ve learned I prefer mutuality to competition. What does your dance and exercise practice look like? Between Patrick and myself, our lives today are full of commitments (he to a partner, and I to raising my granddaughter). If we don’t put attention to scheduling it, our dancing won’t happen. 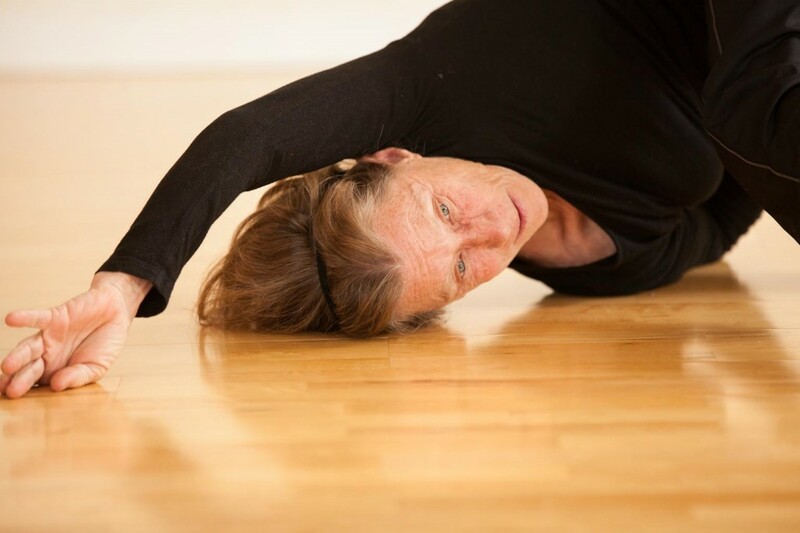 At the moment we host two contact improvisation sessions a week for the public, meet twice a week for our own practice, offer occasional workshops and retreats throughout the year, and snag solo time in the studio when we can. I also like to walk, bike, swim and trampoline. The discipline of a daily predictable structure has never worked for me. I improvise according to what wants to happen. How have your motivations for dancing changed over time? Sitting in the audience seeing contact improvisation for the first time, I was completely enthralled by how two people could manage to retain their autonomy and at the same time appear to be moving as one body. Thirty years later, I am still compelled by that same line of questioning. Contact improvisation is an ever unfolding, expanding paradigm determined by present moment participation. There is no end to the discovery. The direction of the research changes. 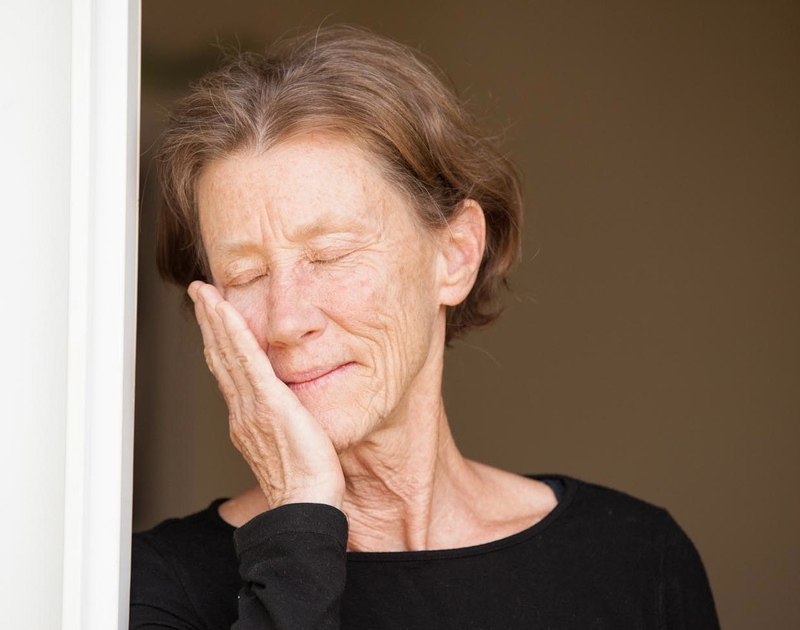 It was a long, hard haul to find comfort and ease in the physicality of relating in the present moment. I am grateful my original motivation was strong enough to carry me through all the wringers along the way. Now the question is how to distill my research into simple terms that make it more accessible to others. What supports me in navigating challenges is the ability to stop, drop and drool, in the moment as it is, with the option of doing something or nothing in response. Success is keeping on keeping on. It means being reassured by the affirming ah-ha’s of students. It means the commitment to ride the unknown into being, trust what lights me up to guide me, and know that doubt exists to deepen my understanding. Success is trusting in the unfolding process. Do you have a sense of what your legacy is? I would hope that my legacy is that we contributed to mutual well-being in the world. We’ve found that using contact and connection as the source for improvisation unifies our diversity. Nature depends on diversity to thrive. Why not humans, too? Much of contact improvisation ends up looking very much the same, like a set of moves instead of the wide open system it was designed to be. I want people to get the vastness of expression possible. To that end, my interest has been in identifying the principles that underlie movement. Doing so creates a foundation of safety to not only learn moves, but also to be surprised by movement. Being committed to connection and caring is a fine alternative to separateness and competition. Contact improvisation moves us toward relying on inner power and relationship, awareness and participation, rather than on authority and rules. It believes we have what we need to co-create benefit for all. Part of my legacy may be my writing. Writing has been an important tool to bring me closer to my experience, to translate meaning and purpose for myself, and to communicate on another level with people about the dance. Our bodies speak for themselves. It is interesting to listen and use words to make sense of what they are saying. I can’t imagine a future without dancing. It is my lifeline. The gentle, compelling beauty of contact improvisation is that I use what I have how I can. Dancing was where I found relief with a long, slow, degenerative hip that ended up being replaced. Living had become tedious, exhausting. Yet, in the dance I did not need my hip to do what it couldn’t do. When I danced with someone, I did not need my lame leg at all because I had access to both of their legs (and everything else). My personal responsibility to protect my hip heightened and detailed my awareness and power to care for myself. It opened up worlds of options I was previously unaware of. I came to know a visceral pleasure associated with presence, and that there is always a lot I can still do. What advice would you give to a future generation of dancers? Bring your whole self into the studio. Use the dance to find out who and how you are in the here and now. You are your own complete home entertainment center. Together, we are the renewable, sustainable resource we need to thrive. Carolyn Stuart has been a devotee of contact improvisation since 1984. Her research, development and sharing has spanned 17 countries, hundreds of projects, and diverse populations. 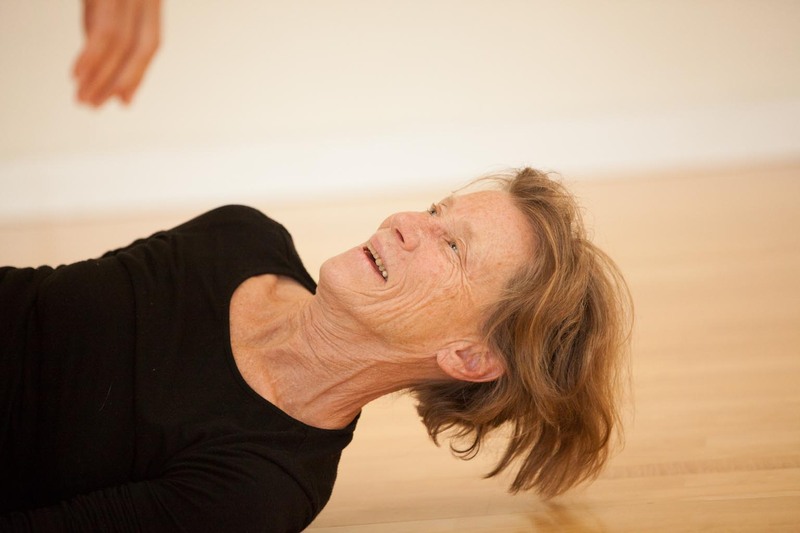 She continues to evolve in the form and loves making the dancing practice of mutual well-being accessible to all.